Delicate pieces of premium tuna are combined with slices of ginger and a touch of lime. This is ideal for a meal on its own or served in sandwiches. It can also be heated and served on a bed of rice or mixed in with pasta. 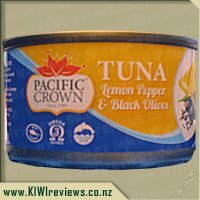 I&apos;m not particularly adventurous when it comes to some foods such as tuna, so I thought that giving this a try through KIWIreviews would be a good chance to see if I could find something new to add to my shopping list. Opening it up I could see slivers of ginger and really smell the lime in the mix. I opted to try a little and thought it tasted nice enough, my son loved it whilst both my girls decided it was a big thumbs down and were firm in their desire to not eat any more of it. My wife cooked some rice to go with dinner last night and since there was some left I decided to stir this through the leftover rice with a little bit of soy sauce on top to add some flavor to it. This definitely made the rice have a good Asian taste to it, the ginger and the lime weren&apos;t too strong, but it tasted a lot better mixed with the rice than on its own. I like that this is dolphin friendly and the price is pretty good for its size and so has value for money. I wouldn&apos;t be keen to buy this again but if I want a bit extra flavor to my meal, I&apos;ll get a can. 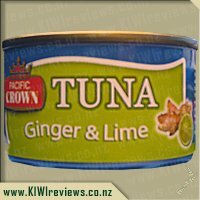 When I saw the ginger and lime tuna, I thought it was worth a try. 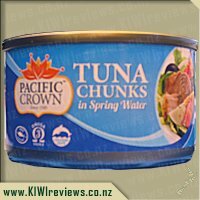 We generally like plain tuna in spring water, however sometimes a flavoured version can be nice for a change. 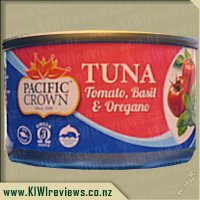 Pacific Crown tuna comes in a small tin, which is perfect for a single serve. I like the easy pull tab on the top of the tin. This would make it easier for picnics, school lunches etc. When I opened this tin, I noticed the smell of lime straight away. I couldn&apos;t pick the ginger aroma at that stage. 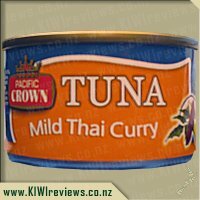 I saw slithers of something whitish in colour amongst the tuna - when I tasted it, I realised that it was ginger. It tasted like real ginger which was great. 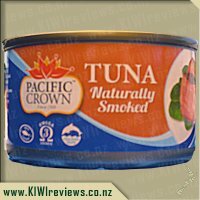 The texture of the tuna was much more sloppy than tuna in spring water. I imagine that the oil had a lot to do with that. There were mixed reactions from my family when they tried it. Miss 3 loved it and Mr 5 hated it. Both my husband and I thought it was ok, not amazing, just ok.
We often make a dinner with pasta, cheese, mayo and lemon tuna. 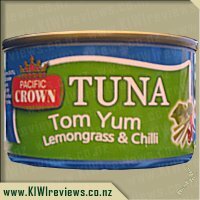 I would imagine that I could easily slot the ginger and lime tuna in place of the lemon tuna and it would be just as yummy. The fact that this is a small can, I would need to buy a number of them to add to the dish. With this in mind, I wasn&apos;t able to test the idea out as I only had one small can. If I was going to do this dish, my preference would be to buy bigger tins and from what I can see, they don&apos;t do a bigger tin in this flavour. This would probably put it in the too hard basket for me. 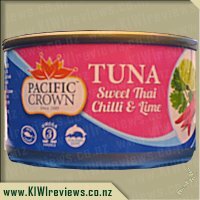 I had a look at my local Countdown (Chartwell) and I couldn&apos;t see this product (or any of the other Pacific Crown products in the tuna section. 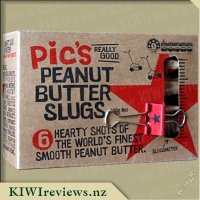 I also had a look online and found that a variety of supermarkets in the Waikato do stock Pacific Crown products, however there were only a small number of the products available in these shops (from what I could see anyway). 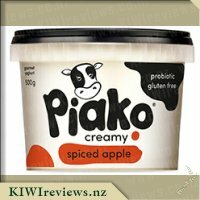 I found that I could order it online and in fact, from what I could see, it was the only way I could actually order this particular flavour in the range. Although I thought this tuna was ok, I would be unlikely to go out of my way to get it. Loved this one! Traveling through Asia and India over the last couple of years has forced me to learn to enjoy more of these kinds of foods. McDonalds is almost everywhere, but not where I was doing my Missionary service. 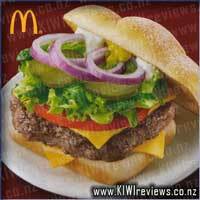 Coming back to New Zealand and seeing what was available for review was great. 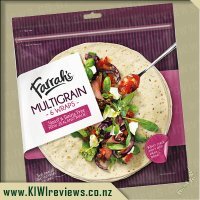 It really helped us to set up the flat with a box of foodstuffs to review. 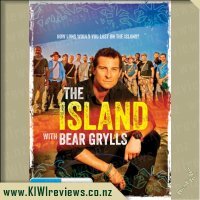 It got us through this first week without having to spend too much extra on groceries, so my flatmate and I are very thankful for KIWIreviews. The tin was quite small - one serving at the most. That was OK though because having this can split across two slices of toast with some cheese grilled on top made for a really easy, tasty lunch while we were still unpacking and setting the house up. My flatmate and I had a slice each of this flavour and another of the Tom Yum so we both got to put our impressions forward. I thought this was a really nice green ginger flavour, and the sharpness of the lime helped to really hone the taste. I added a grind of fresh sea salt and some black pepper on top of mine because I was really in the mood for something with bite. That worked. 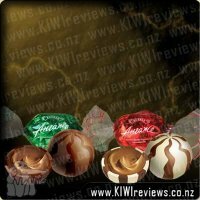 It costs a little more than other brands you will find on supermarket shelves but that is OK because it is a flavour you won&apos;t find with other brands and it is really good quality. 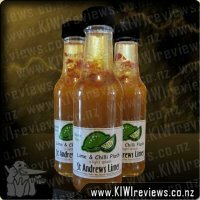 I will be buying this and other flavours in the range again for sure. An Asian style accompaniment. With ingredients of chilli and fish sauce, this 'light splash' can be mixed with mint, coriander, parsley or basil and dolloped over a green salad or used as a dressing for prawns and fish. 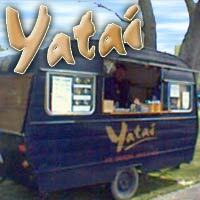 Try splashing into a vegetable stir fry, a salad or over noodles to achieve an Asian flavour.